Nanoloop is a good alternative to LSDJ as a tool for making 8bit music on gameboys, even if it’s a sort of alter ego of Lsdj. 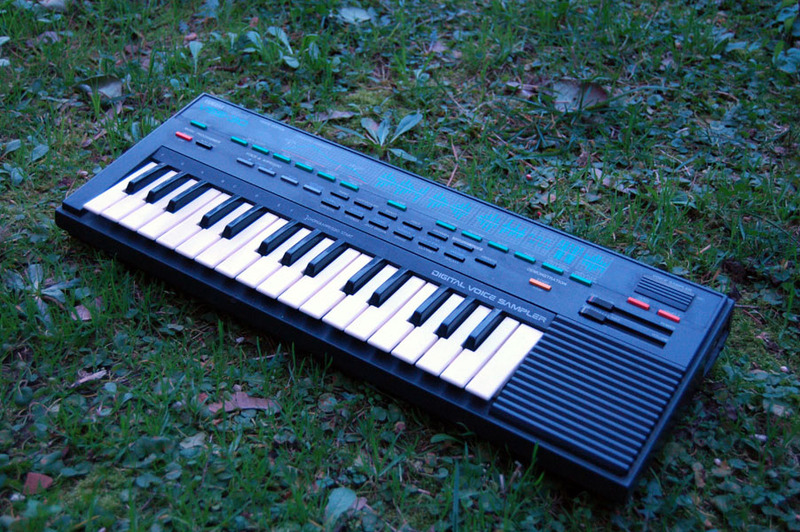 The sw is intended as a synth/sequencer with a really carachteristic layout. It uses a grid of 16 step (4 x 4) and in every step there are two marks, as it shows various pages (pitch, envelope, modulations..), the position of the marks shows the value in a graphical way, no numbers. The particular sequencer force the composition in a more electronic and particular way than LSDJ, that use a classic workflow, and the absence of sample player force the user to build rhythms using the synth parts as noise or wave. I omitted to say that the sound engine is alway the same (2 x pulse, wave , noise like on every gameboy). At first Nanoloop can seem a little tricky sw , but after a while I found it really “open on the sound creation” and useful to create loops but also experimental sounds. The one I described is Nanoloop vers 1.x , the one for the old gameboys, but exist a a vers 2.x too that runs on GB Advance and DS/DS lite, that has a more complex structure and more synthesis potential as FM. 8 bit/chiptune music is really fascinating but making it is not always simple or easy. The FAMITRACKER is obviously the easiest way to get into chiptune music making. It’s a Nintendo NES/FAMICOM emulator that runs on pc with a tracker style sequencer midi controllable. The funny thing is that you can play your melodiy with a moidi keyboard , so it’s easier to compose with it compared to gameboys applications. Famitracker is free and you can download it here. The second alternative, always using sw on your computer, is a Gameboy emulator. Just download a GB emulator and then buy the tracker sw LSDJ (little sound dj) here . LSDJ is a software that can be used on emulators or with the real thing! Using it with an emulator is convenient for track saving, loading and recording with a “dry” sound. These are the two first sw platforms to check if you want to create micromusic/chiptune in an easy way but with the 8bit style. It’s all for now..to be continued!